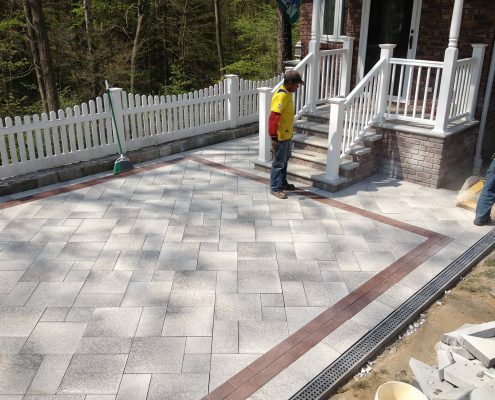 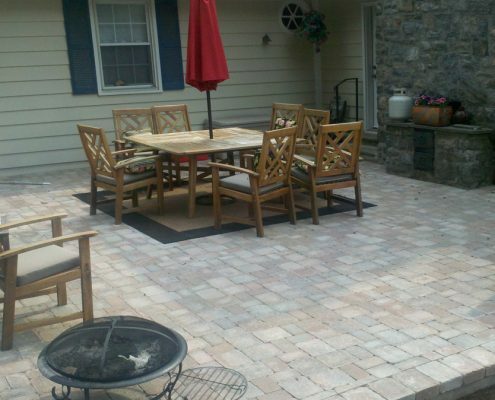 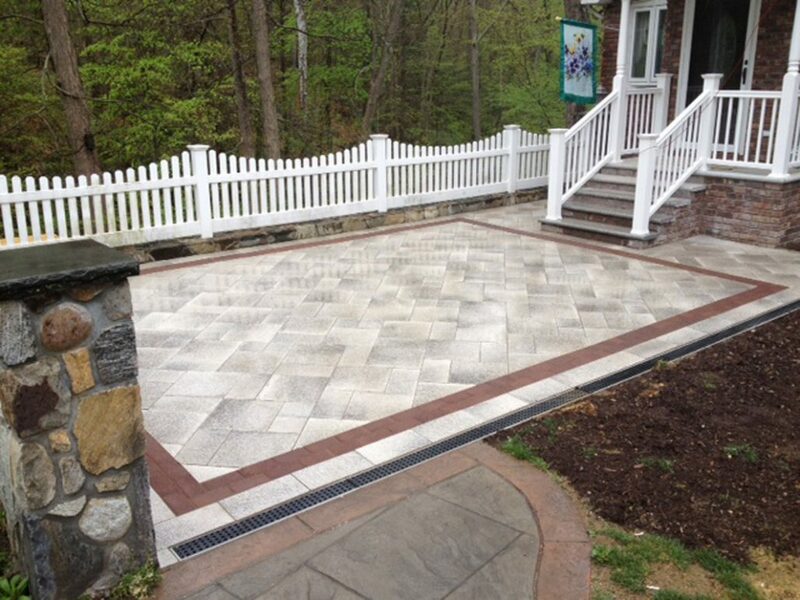 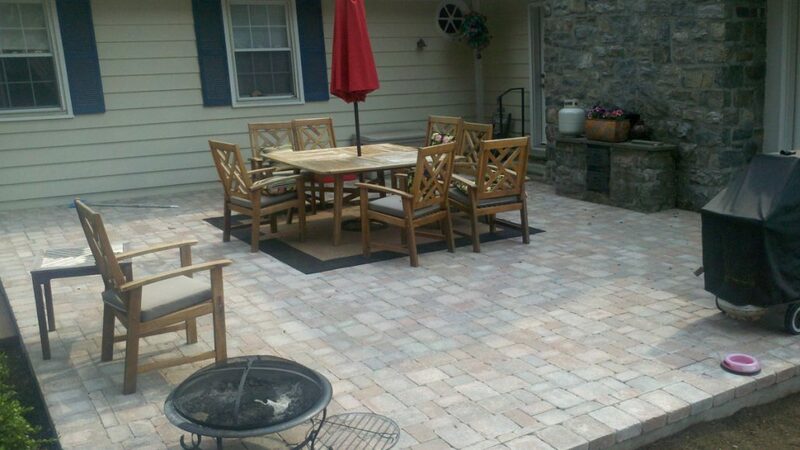 Northern Construction Is Westchester and Putnam’s Go-To Company For Interlocking Pavers! 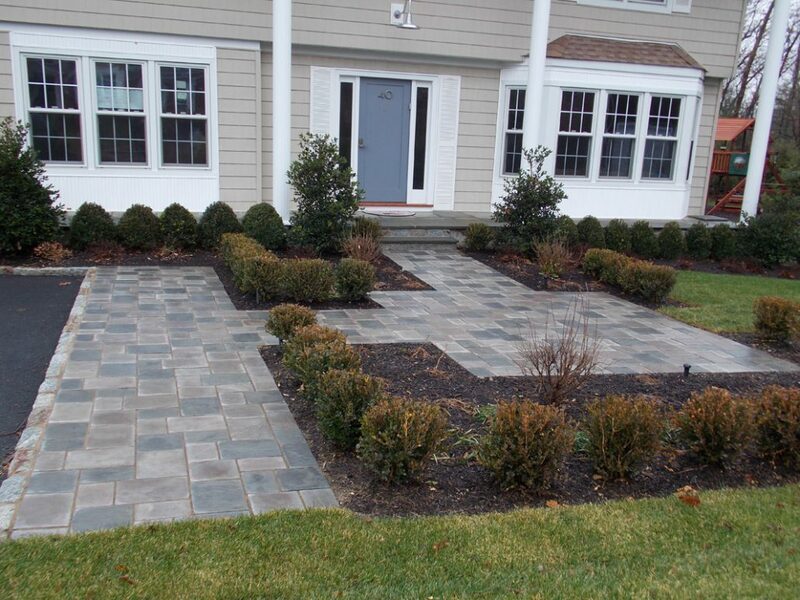 Paving stones define beauty, elegance and durability for a variety of exterior surfaces. 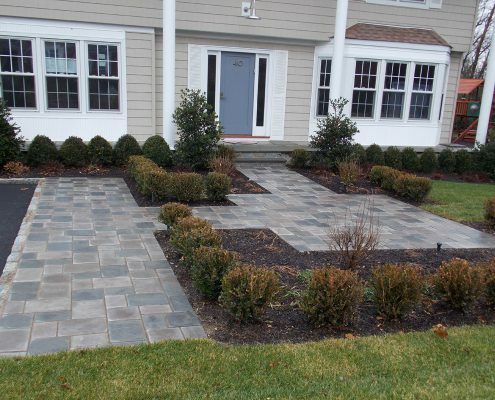 However choosing the right type of paver is important to make the surface safe, durable and functional. 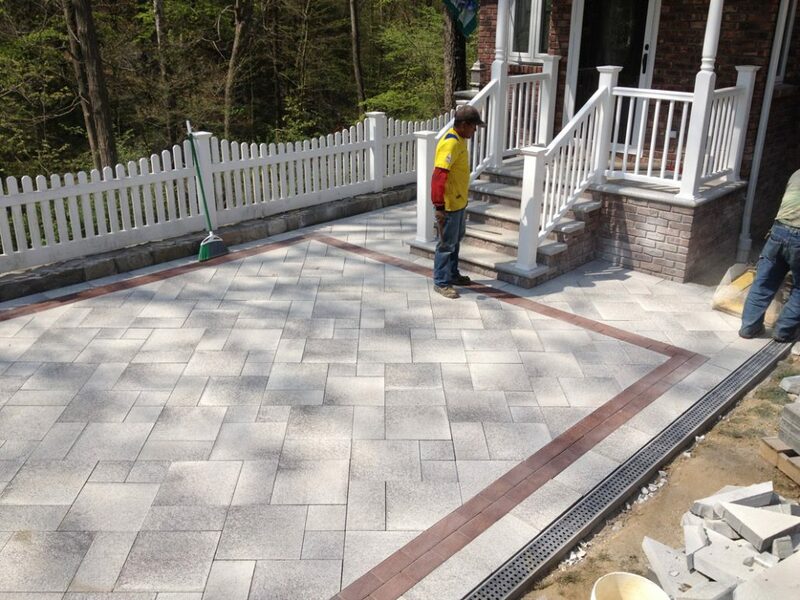 At Northern Construction we guide you when choosing the best material for your project. 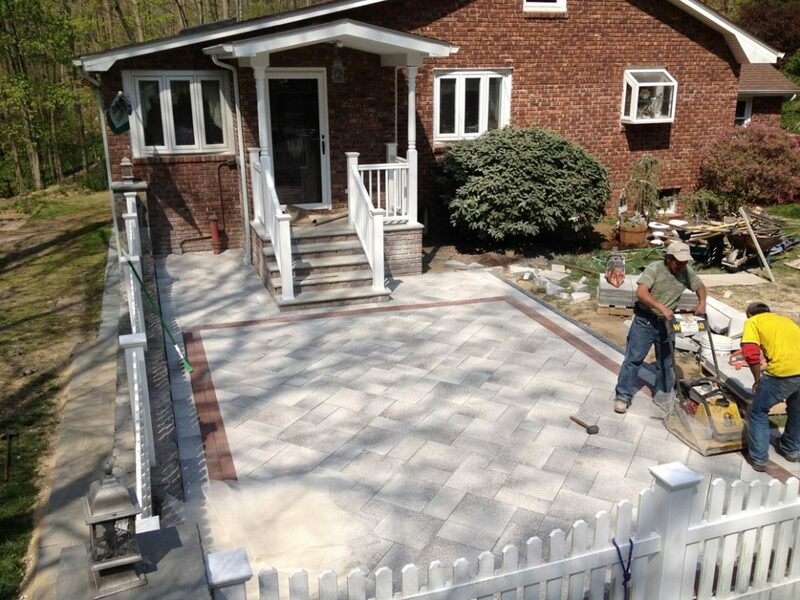 With over 20 years of experience we are knowledgeable in all types of pavers and applications including driveways, pool decks, walkways, patios, aprons, stairs, retaining walls and pillars. 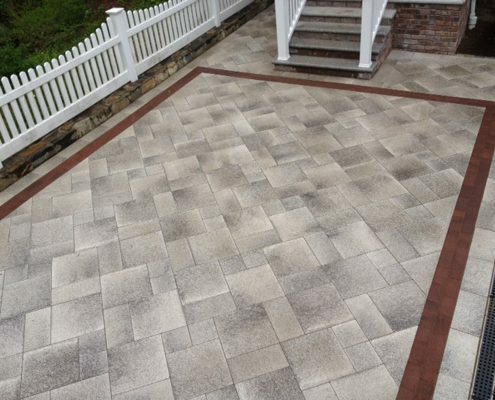 There are many different types of paver materials available however interlocking pavers have become very popular with our residential and commercial customers. 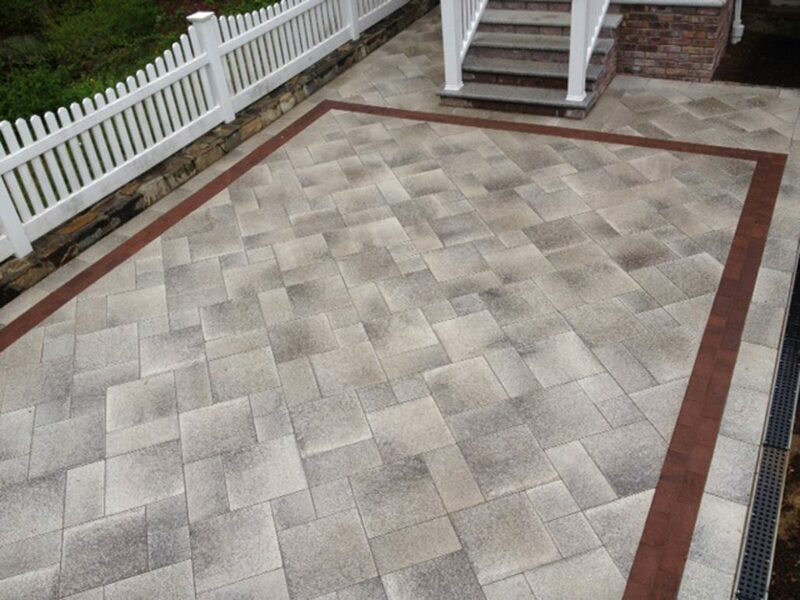 Because Interlocking pavers come in many colors, shapes and patterns our design possibilities are unlimited. 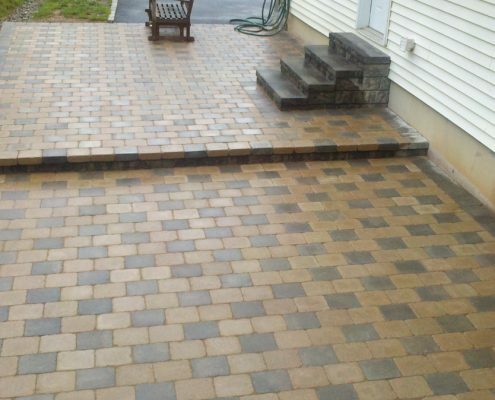 These pavers are very strong and designed to withstand heavy traffic which makes them the perfect material for driveways. 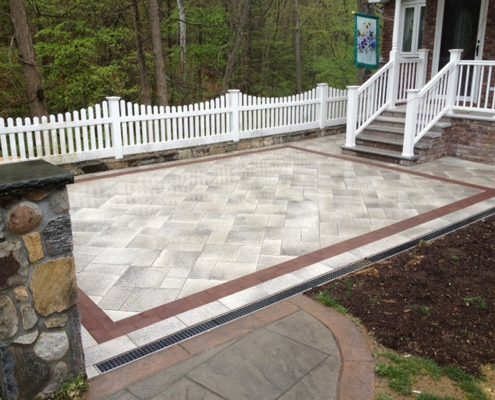 They require minimal maintenance as long as they are installed correctly and sealed with the right type of sand. 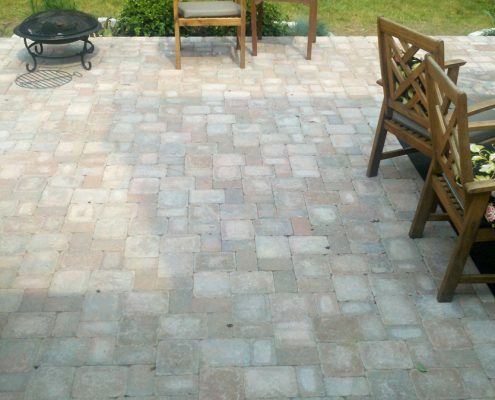 In case of repair is needed, individual stones can be easily removed and replaced and the repair is virtually unnoticed. 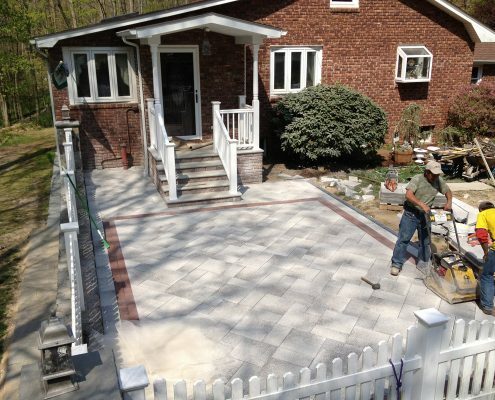 Let our experienced mason crew properly install your pavers so they won’t settle, sag, shift or separate. 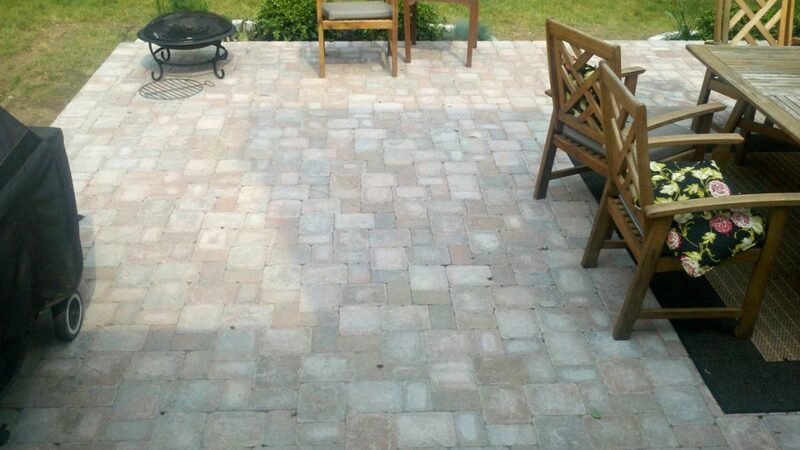 They will keep looking fantastic for generations! 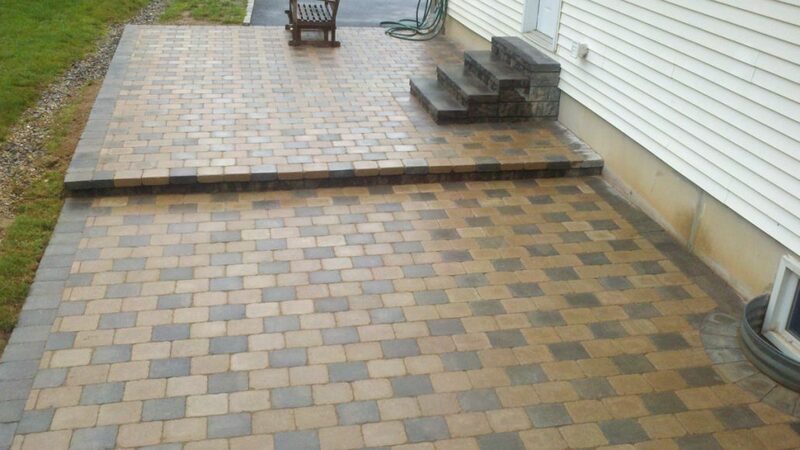 Ready to get started with a free interlocking pavers estimate?